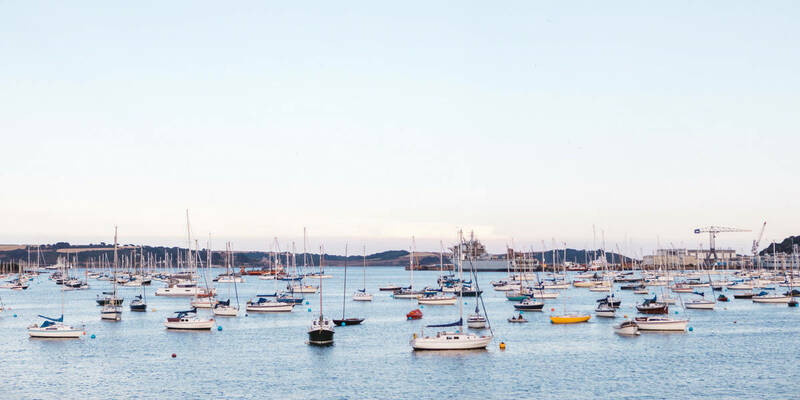 We’re excited to be hosting our ‘Falmouth Oyster Tasting Menu’ evening on 11th October to launch the Falmouth Oyster Festival 2018. 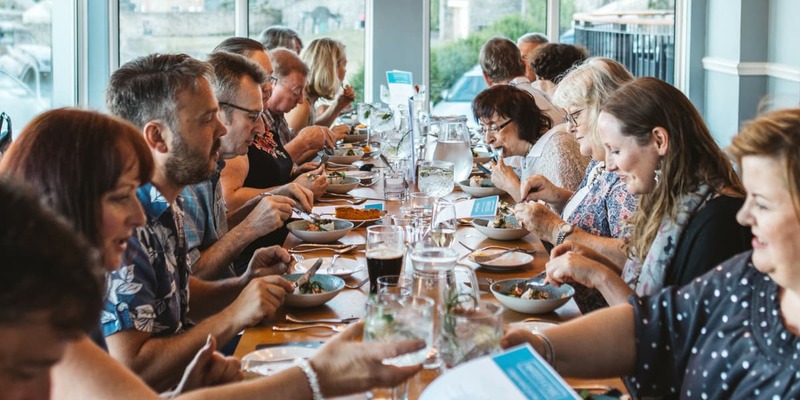 Join us for five delicious courses that celebrate the oyster traditions in Cornwall, by bringing the very best local ingredients from our chefs, and combining live theatre cooking with traditional kitchen techniques. 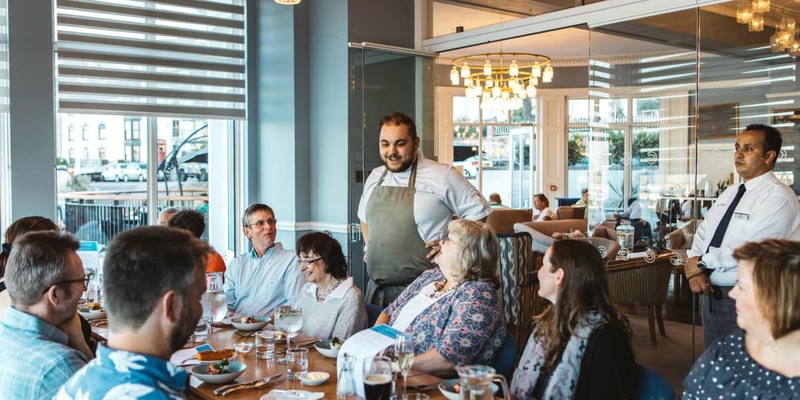 Our Head Chef Bobby will be chatting informally throughout the evening, and will demonstrate how to shuck oysters like a pro. 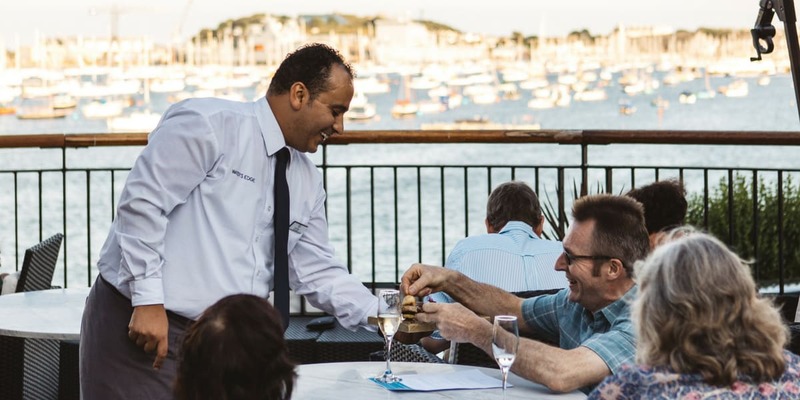 Arrive at 7pm to meet our Executive Chef Nick Hodges in our Water’s Edge bar. 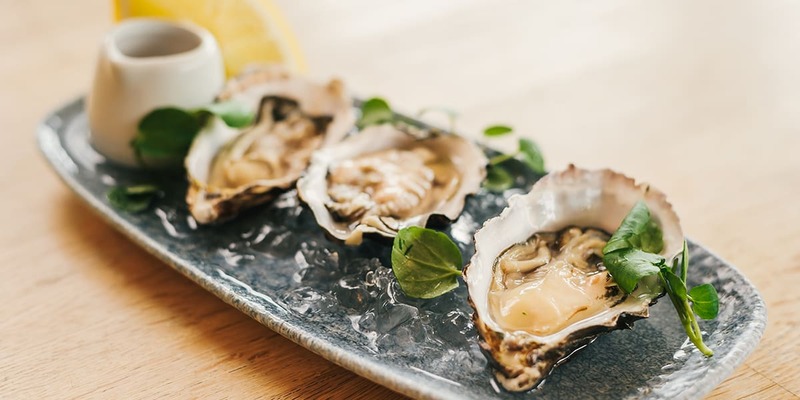 After your arrival oysters, dinner will be served in our restaurant at 7:30pm. 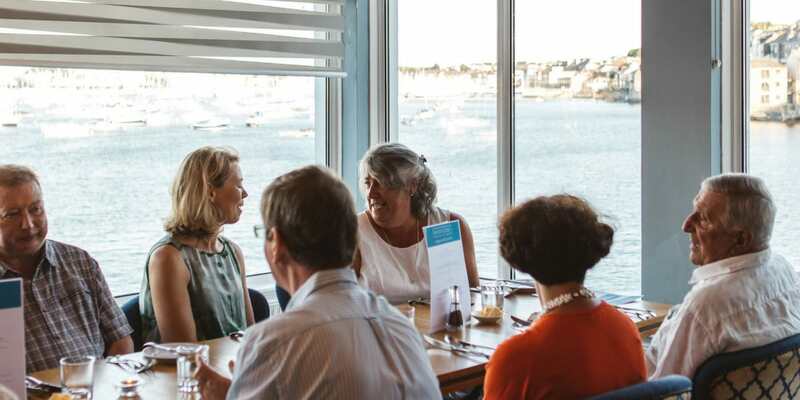 We have limited tickets available for our exclusive Falmouth Oyster Tasting Menu, priced at £49 each. 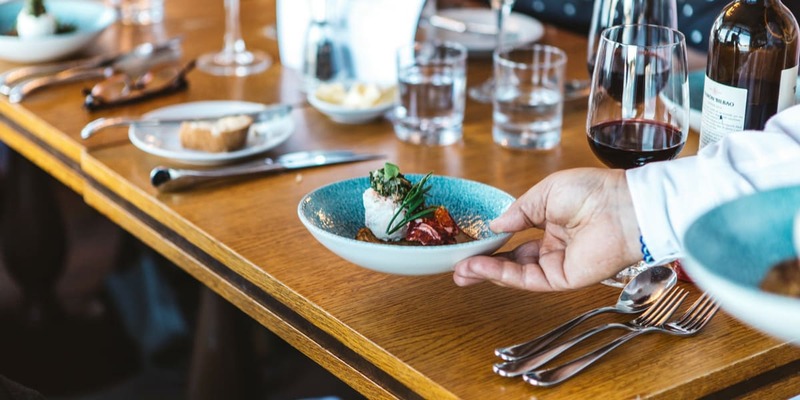 To book your evening, please call 01326 312 440 or click here to email. Full payment is required at the time of booking. Please specify during booking if you require vegetarian options.